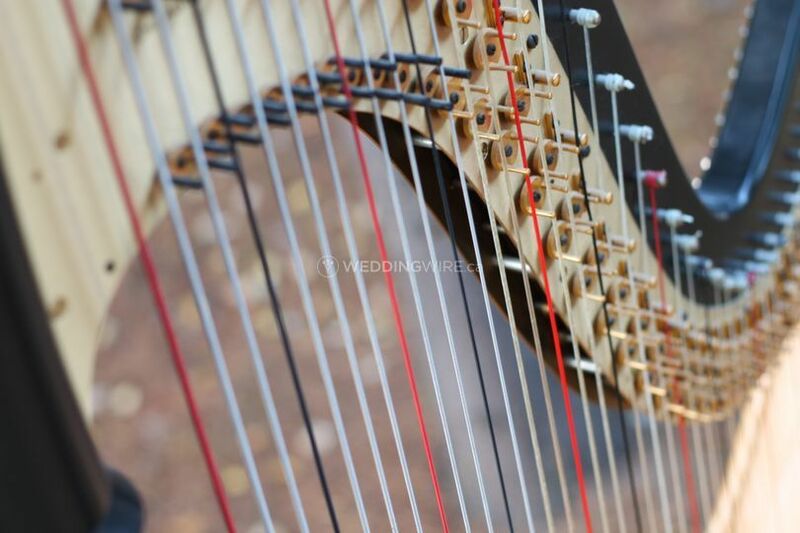 The Northern Harpist ARE YOU A VENDOR? 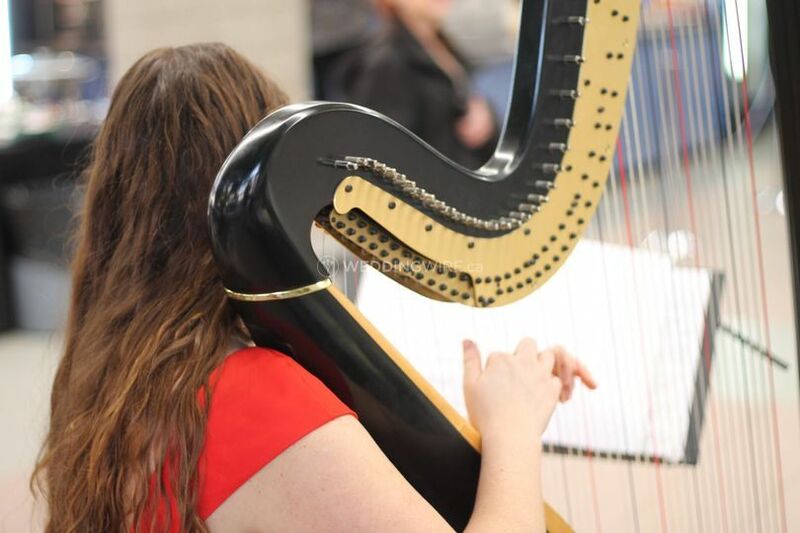 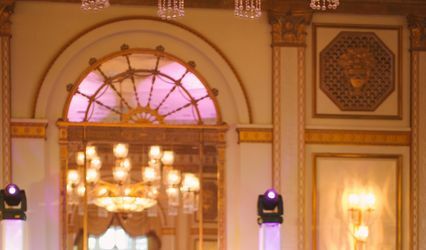 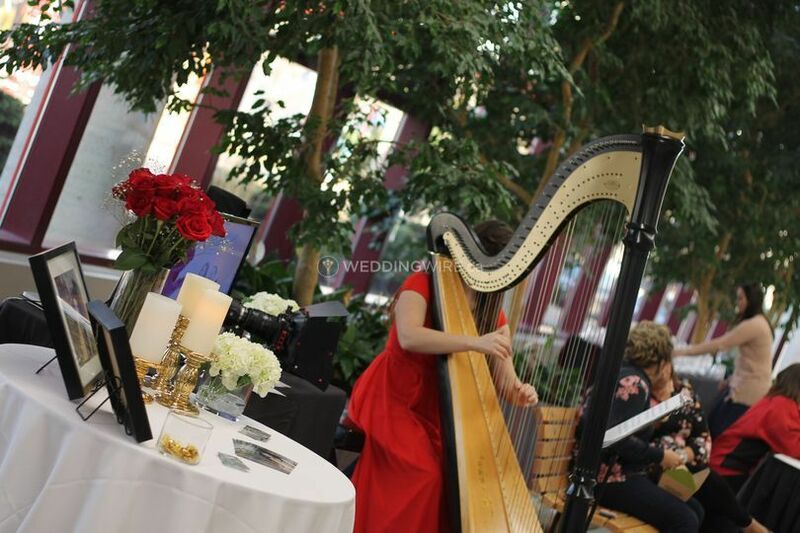 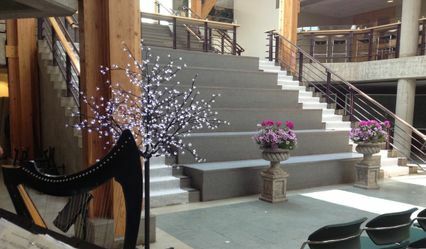 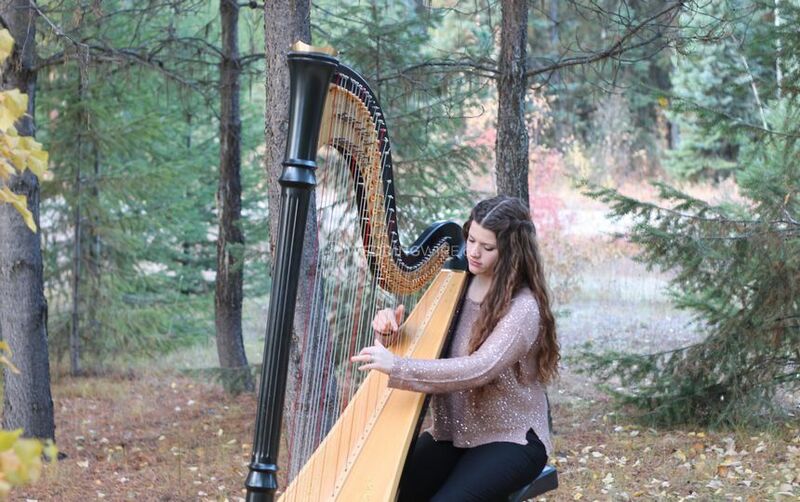 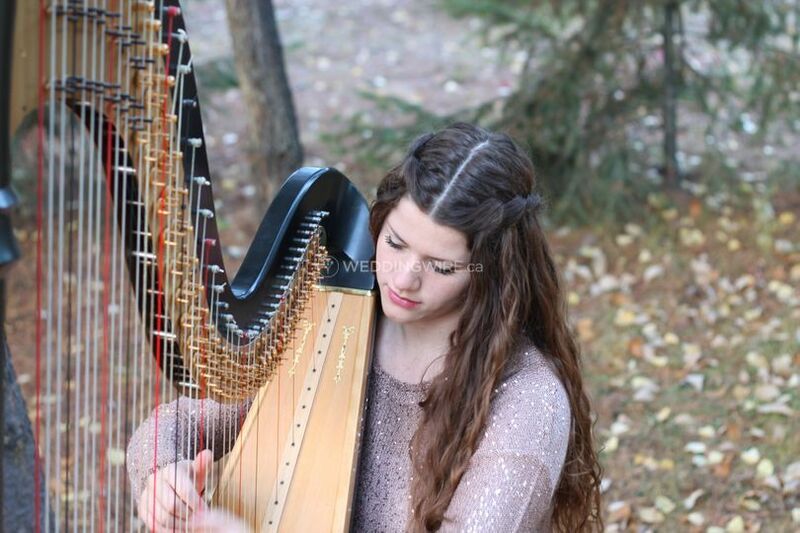 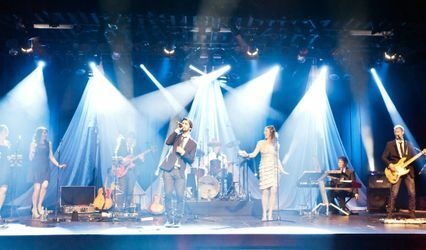 Located in Southern Alberta, The Northern Harpist is a company that specializes in bringing the elegant sounds of harp string music for weddings and other special events. 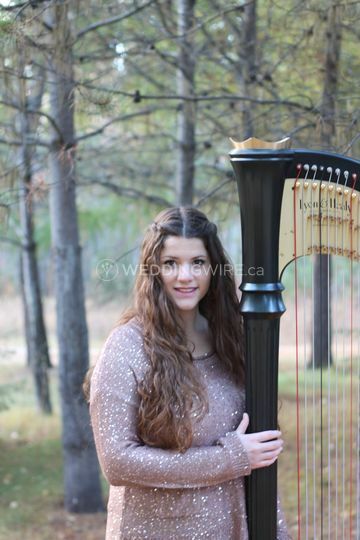 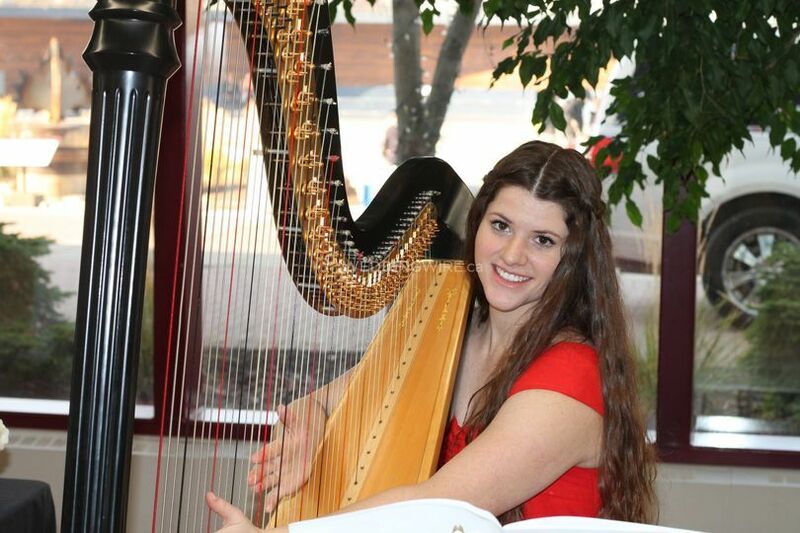 Sabie Chacon is the talented harpist who has been playing for over a decade, studying under world renowed harpist Gianetta Baril. 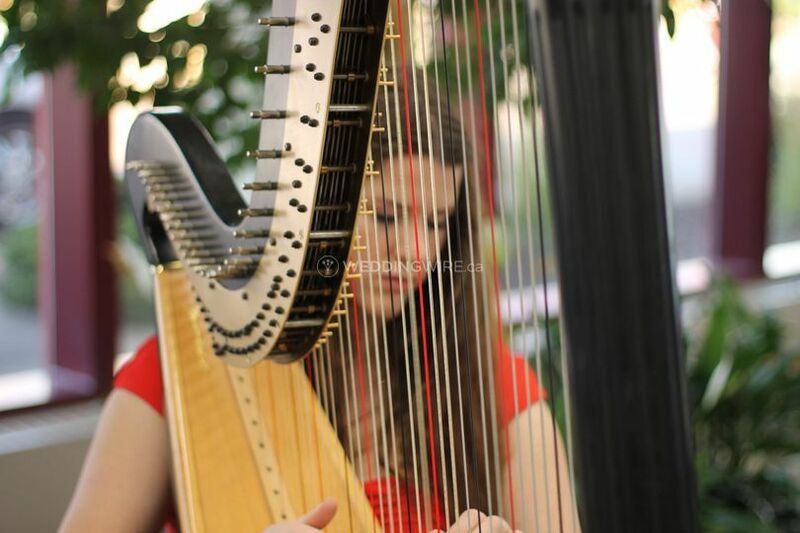 She is passionate about bringing modern popular music and the classic sounds of her concert grand harp to your upcoming wedding.